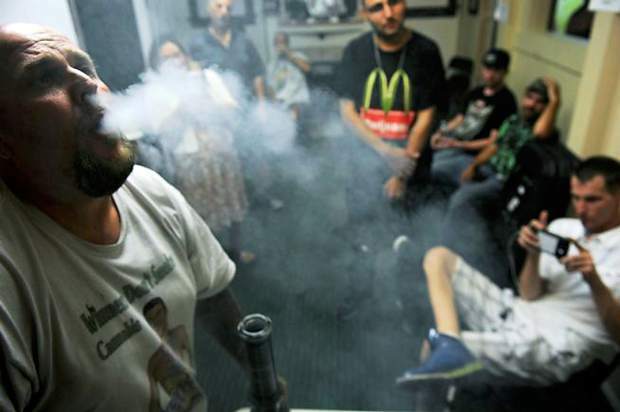 Ibake, a pot club, in Englewood, Colorado, hosts marijuana aficionados at an opening event on Friday, July 10, 2015. 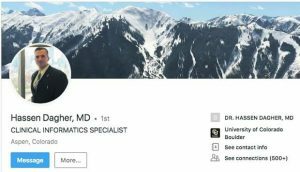 A Denver-based event producer has called on the City Council to reconsider allowing pot clubs in Aspen. Freddie Wyatt, president of Munch & Co., urged council members at their Monday meeting to legalize private cannabis clubs. His reason: There’s nowhere to legally consume marijuana products in Aspen except for one’s home. Even so, users continue to consume in places they’re not allowed to, he said. “I’d like you to do some due diligence of how we can get cannabis in Aspen in a safe environment, just like we do with alcohol being regulated,” Wyatt said during the citizen comments portion of the meeting. A private pot club would get users “off your streets” and “in a private place that is safe.” He said pot clubs would be no different than bars in Aspen, which have an open-container law. Wyatt’s suggestion came the same week the Winter X Games return to Aspen. Alcohol is prohibited at the venue, with the exception of the VIP section. Wyatt said a cannabis area would make sense for the event, as well. “Obviously you have cannabis use within the crowd,” Wyatt told the council. Last year during the X Games, Munch & Co. partnered with Native Roots cannabis dispensary and The Infinite Monkey Theorem winery to host a pairing dinner with marijuana as the underlying theme. The party was private. The pot-club issue is not new to Aspen politics. 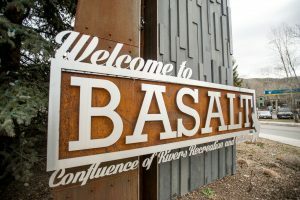 Last year, city officials, concerned that Aspen’s reputation might be sullied by allowing clubs, backed off the idea while waiting to see what other Colorado communities did. Other hurdles, such as the Colorado Clean Indoor Air Act, which prohibits indoor consumption, also gave the city reservations. Wyatt noted that Denver Mayor Michael Hancock has reconsidered his position on outlawing pot clubs in Colorado’s capital city. Colorado has a handful of pot clubs that are able to operate because they have private memberships. But Aspen’s city attorney said the legalities are too hazy for Aspen to allow clubs at this time. Meanwhile, state legislation that addresses pot clubs likely will be introduced in the 2016 session, according to reports. 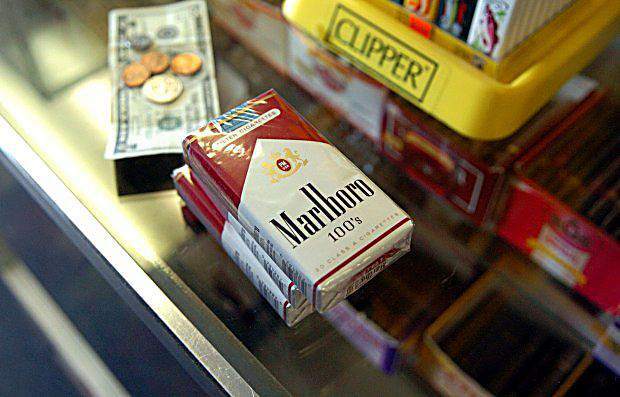 The bills would allow cannabis consumption in the clubs, which wouldn’t be allowed to sell marijuana. Retail marijuana was legalized in Colorado in 2012 with Amendment 64, which also makes it illegal to consume cannabis in public. Public use also isn’t allowed in other states that have legalized marijuana as well as Washington, D.C., where city lawmakers earlier this month initially approved private cannabis clubs but later withdrew their measure. 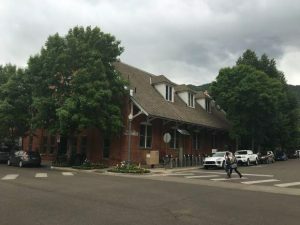 Aspen council members didn’t spend much time on the issue at Monday’s meeting, but one elected official said he was open to the possibility. “I personally am not a user or fan of the stuff, but I’m certainly not opposed to having a private club,” said Councilman Adam Frisch, adding he’s open to having discussions about pot clubs in the future.